Lift the bottom glass at least 4 inches. This is important! 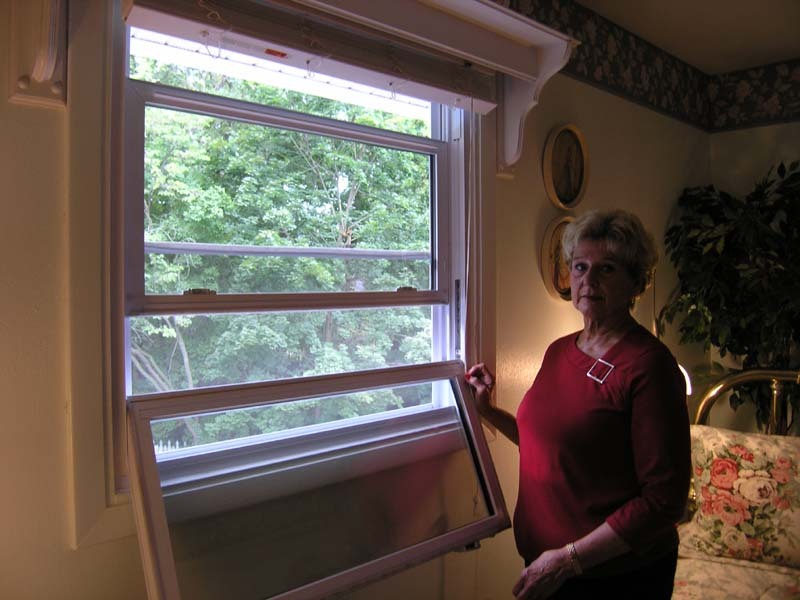 Some windows can be thrown “off the track” if the bottom sash is not lifted at least four inches prior to tilting in. 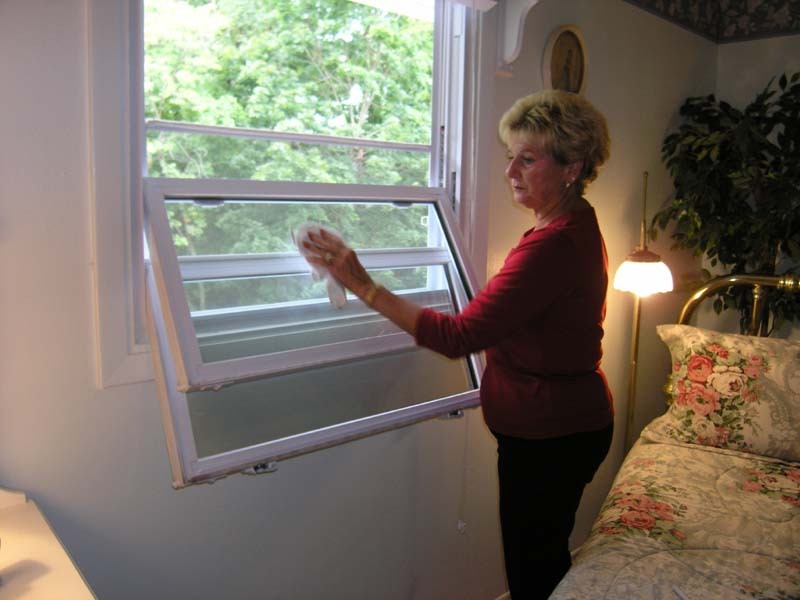 Utilizing the tilt latches on the top of the sash, tilt the window in towards you and lay it down across the sill. Remove your hands. 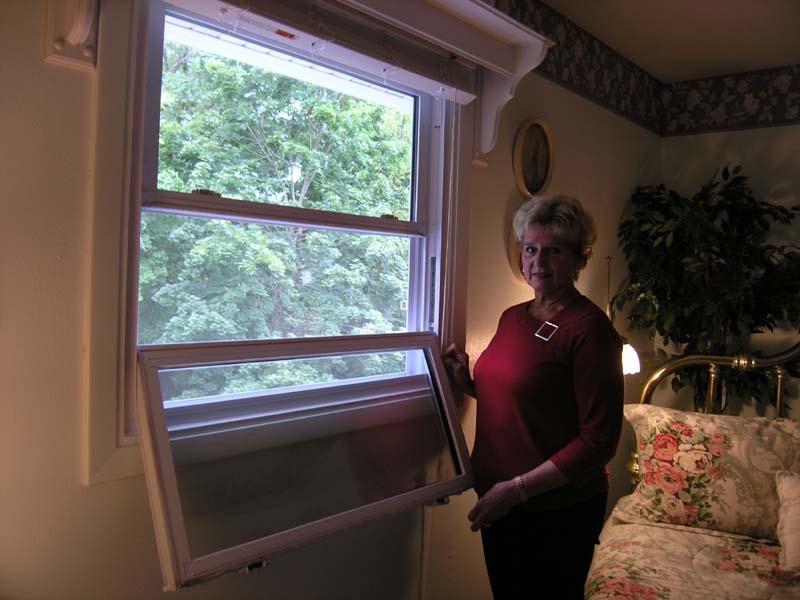 You have just locked the window in place. Lower the top sash at least four inches. 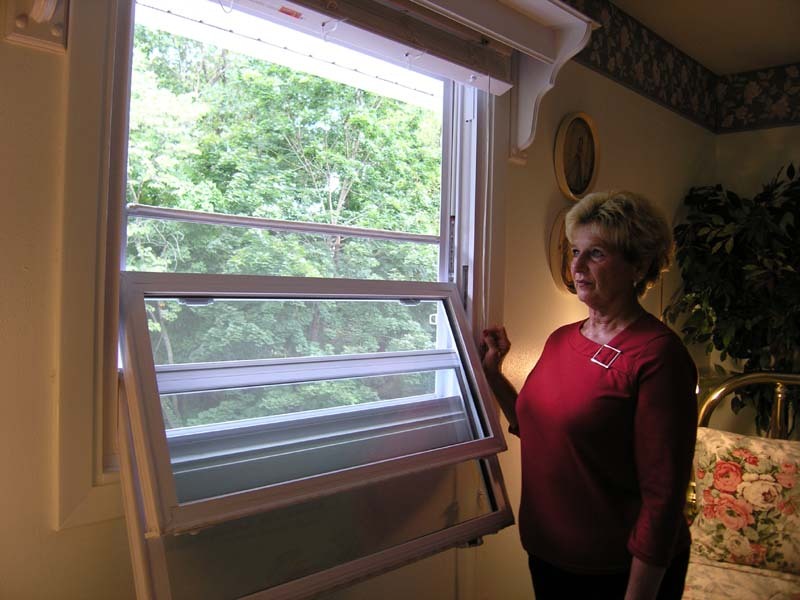 Tilt the window in towards you and lay it down on the bottom sash carefully. 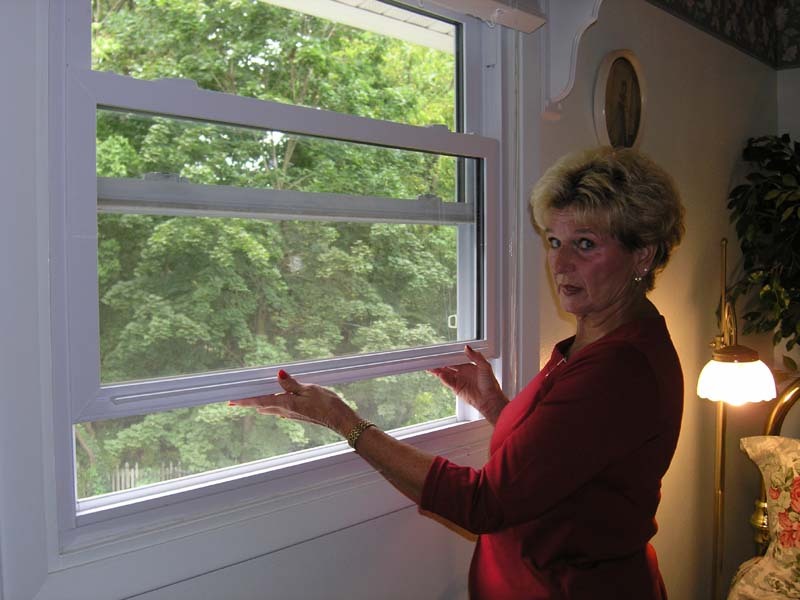 You have just locked the window in place. Wash the top sash. Tilt it up and lock in place. Wash the bottom sash. Tilt it up and lock in place.